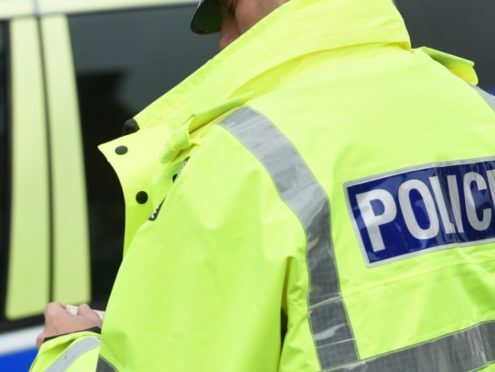 A woman has been charged in connection with a series of alleged thefts in Peterhead. The 43-year-old was traced by police following an incident in the town’s Hope Street in the early hours of yesterday morning. She has also been charged in connection with alleged thefts on the town’s Longside Rosd on February, 17, Winding Brae on March, 6 and Grant Court on March, 7. Peterhead inspector George Cordiner said: “I would like to thank the caller who reported this incident last night which allowed local officers to respond quickly and carry out further inquiries.